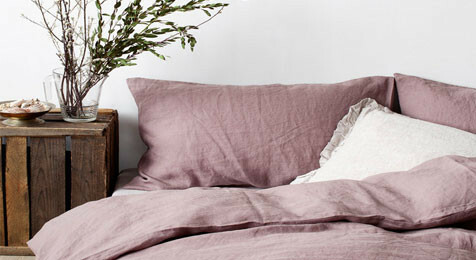 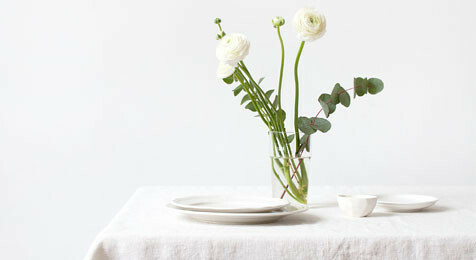 100% natural European Linen range from Nomads UK. 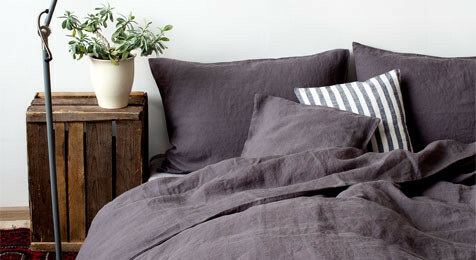 The linen bedding gives you a great night sleep with a wide choice of colours. 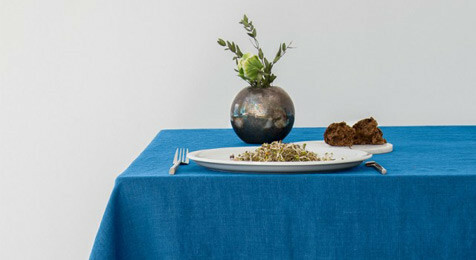 The Linen table homeware range which includes tablecloths and napkins really makes entertaining a pleasure and is perfect to give your home a genuine natural look. 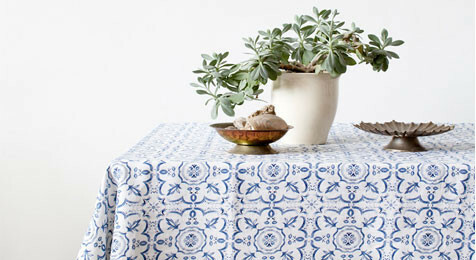 Blue Mosiac patterned Linen Tablecloth, 100% European Linen. 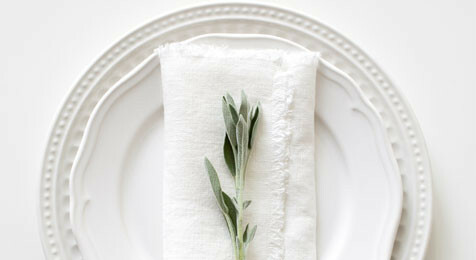 Creamy White Vintage Napkins with Fringes, 40cmx40cm, Pure 100% European Linen, Sold in Pairs. 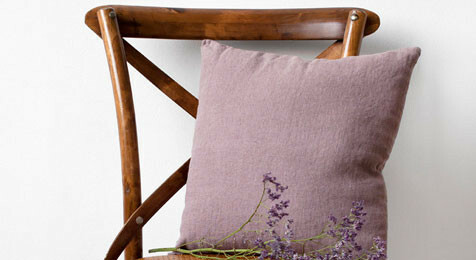 A Rose Cushion 100% natural European Linen.50cm x 50cm.Includes Feather & Down cushion.Discrete edge zip. 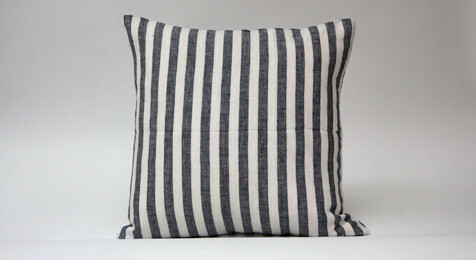 Black Stripe Cushion 100% natural European Linen.50cm x 50cm.Includes Feather & Down cushion.Discrete edge zip. 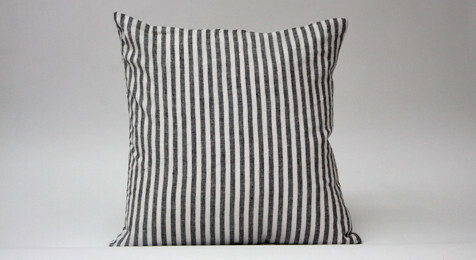 Black Wide Striped Coloured Cushion, 100% Natural European Linen, 50cm x 50cm. 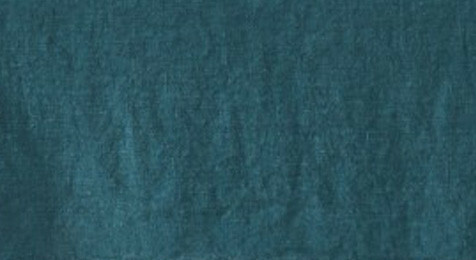 Includes Feather & Down Insert.zipped. 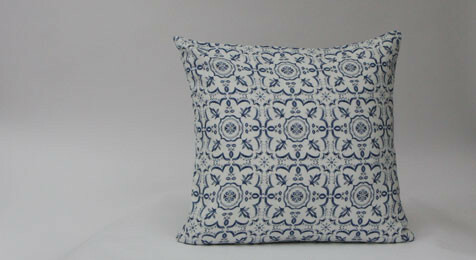 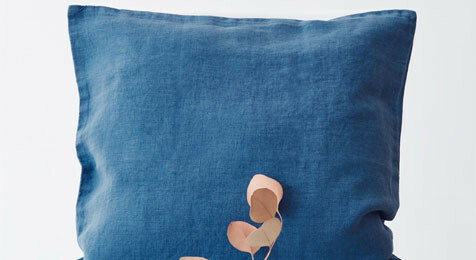 Blue Stonewashed Cushion 100% natural European Linen.50cm x 50cm.Includes Feather & Down cushion.Discrete edge zip. 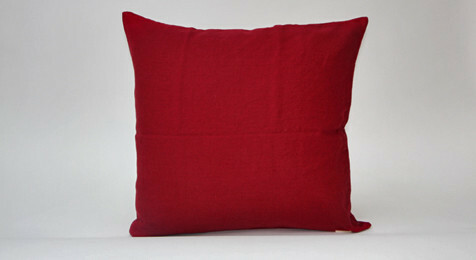 Burgundy Cushion 100% natural European Linen.50cm x 50cm.Includes Feather & Down cushion.Discrete edge zip. 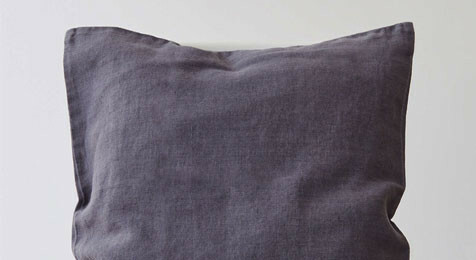 Dark Grey Cushion 100% natural European Linen.50cm x 50cm.Includes Feather & Down cushion.Discrete edge zip. 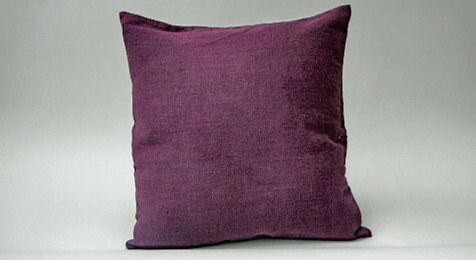 Deep Purple Cushion 100% natural European Linen.50cm x 50cm.Includes Feather & Down cushion.Discrete edge zip. 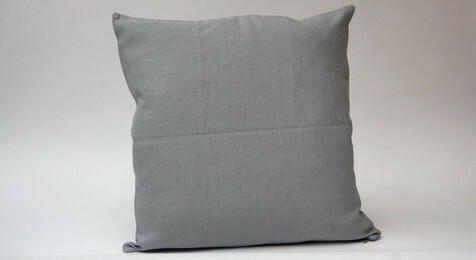 Light Grey Cushion 100% natural European Linen.50cm x 50cm.Includes Feather & Down cushion.Discrete edge zip. 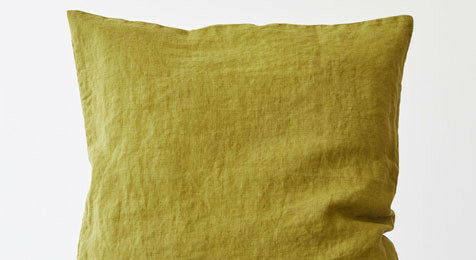 Moss Green Cushion 100% natural European Linen.50cm x 50cm.Includes Feather & Down cushion.Discrete edge zip. 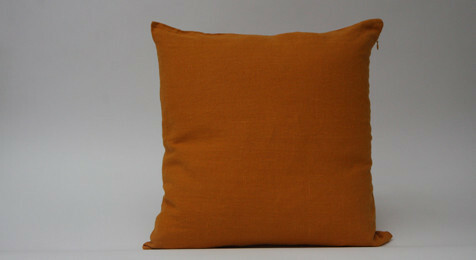 Mustard Coloured Cushion, 100% Natural European Linen, 50cm x 50cm. 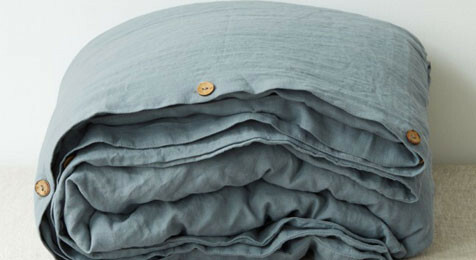 Includes Feather & Down Insert.zipped. 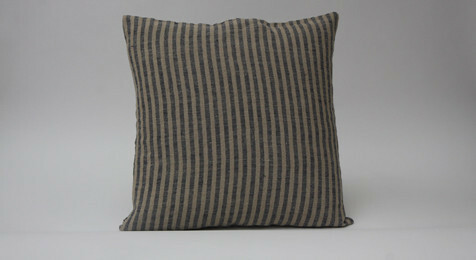 Natural Blue Stripe Cushion 100% natural European Linen.50cm x 50cm.Includes Feather & Down cushion.Discrete edge zip. 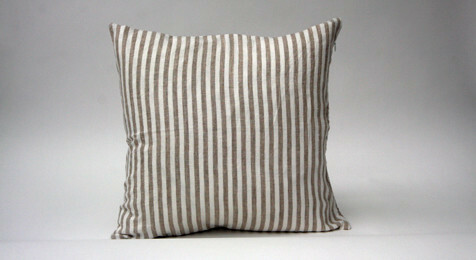 Natural Stripe Cushion 100% natural European Linen.50cm x 50cm.Includes Feather & Down cushion.Discrete edge zip. 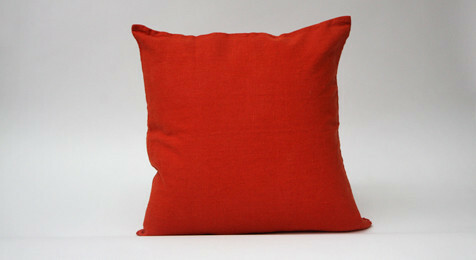 Orange Cushion 100% natural European Linen.50cm x 50cm.Includes Feather & Down cushion.Discrete edge zip. 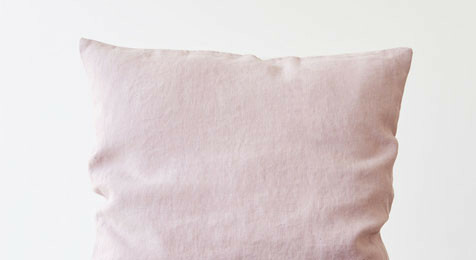 Pink Lavender Cushion 100% natural European Linen.50cm x 50cm.Includes Feather & Down cushion.Discrete edge zip. 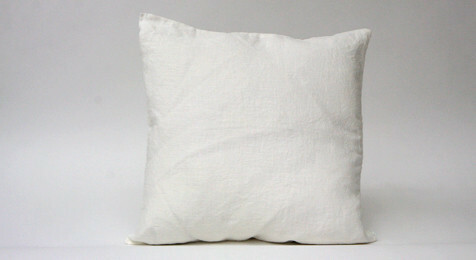 White Cushion 100% natural European Linen.50cm x 50cm.Includes Feather & Down cushion.Discrete edge zip.